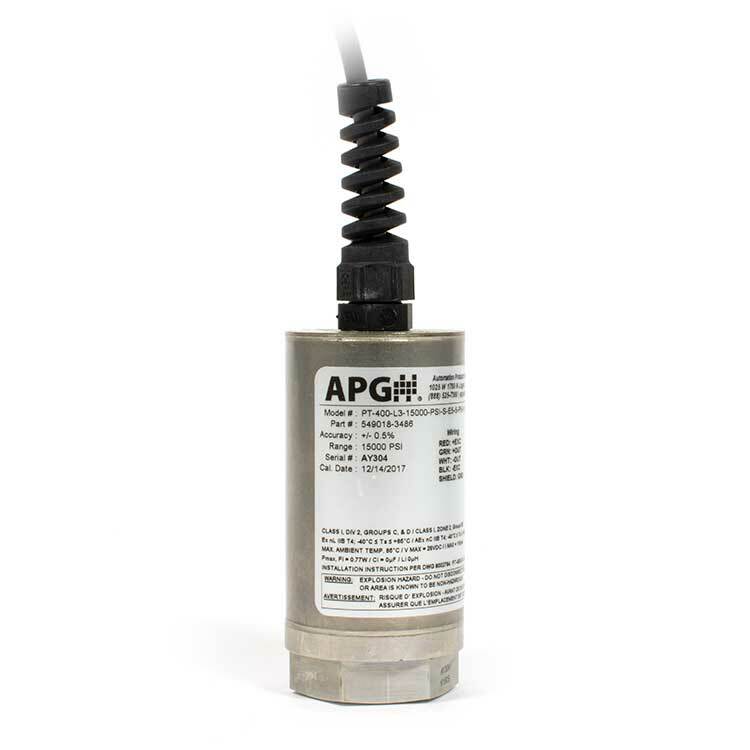 The PT-400 is built for harsh environments, high vibration, high-pressure spikes, and even extended temperature compensation. The PT-400 is built for heavy duty applications that involve high pressures, hazardous locations, high vibration, and moisture. 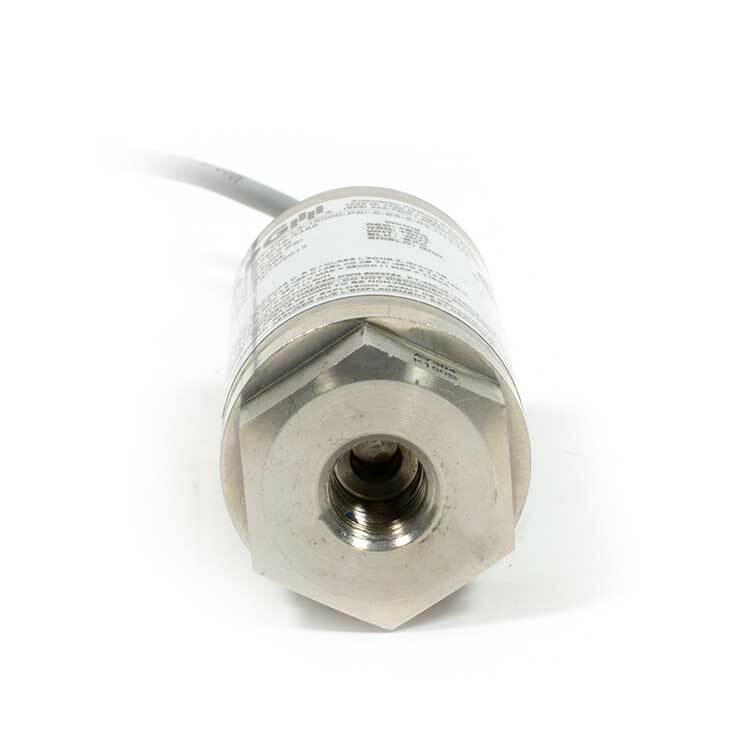 The PT-400 pressure transducer is built for harsh environments, high vibration, high-pressure spikes, and even extended temperature compensation. 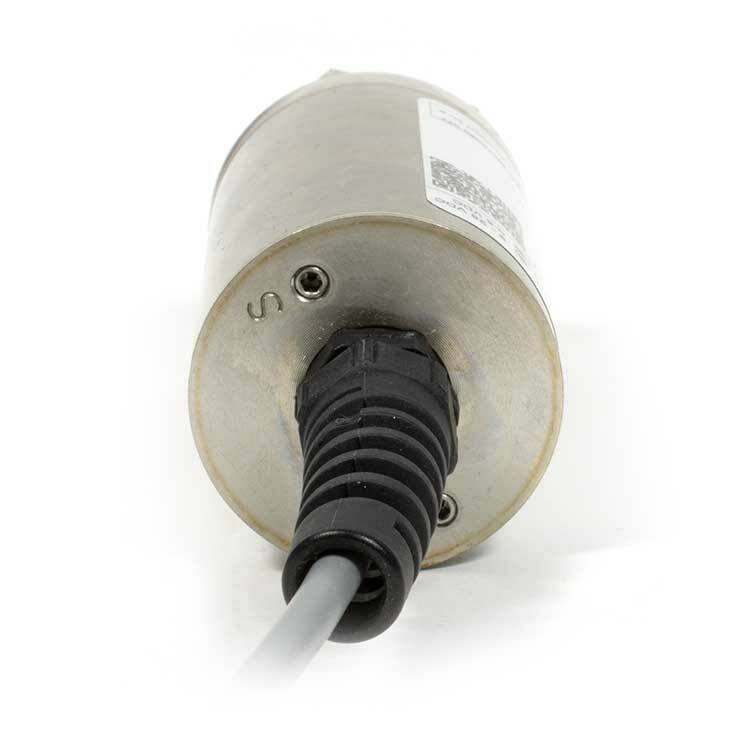 The PT-400 pressure sensor has certifications for use in hazardous locations including CSA (Class 1, Div 1), ATEX (Ex II 1G Ex ia IIB T4 Ga), and IECEx (Ex ia IIB T4 Ga) for global use. A Modbus RTU output on the PT-400 pressure transmitter is compatible with any Modbus PLC or controller. While ordering your PT-400 pressure transducer, or any of our pressure gauges or sensors, request a NIST certificate for either 0.25% or 0.1% accuracy. We offer the same service on your regular factory re-calibration, which we recommend having done annually.